Zarco Vision Center. World Class Results! Welcome, and thank you for visiting Zarcovision.com. If you are a current patient, thank you for allowing us the opportunity to fulfill your eye care needs. If you are a new visitor, we look forward to meeting you and exploring the various options available for correcting or enhancing your vision. When you visit Zarco Vision Center, your eye health is our top priority. 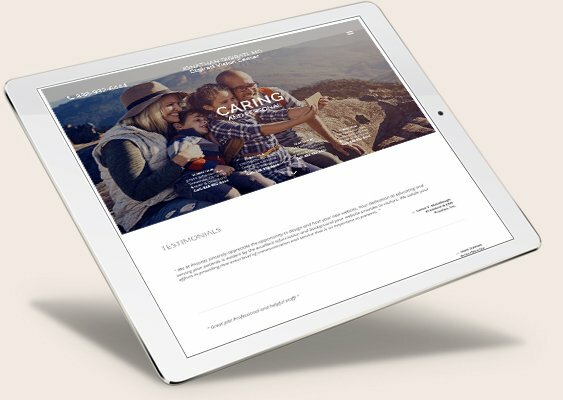 Dr. Isidoro Zarco and his entire team are dedicated to providing you with the personalized care you deserve using only the latest, most innovative techniques in eye care. 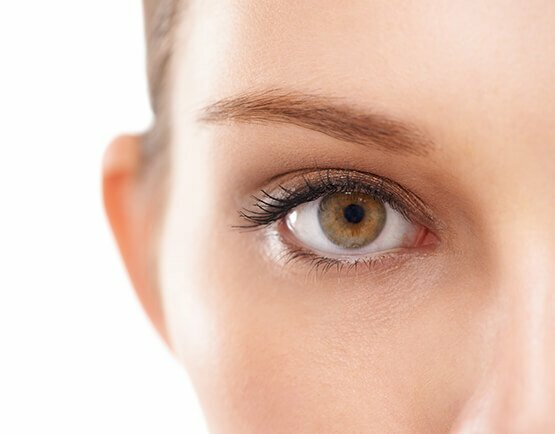 Dr. Zarco offers a variety of medical and surgical Ophthalmology treatments to help restore and maintain your optimal vision health. Our ultimate commitment is to serving our patients and to provide them with useful information to help them make more informed decisions about the various treatments that are available today. Information on various Ophthalmological diseases and treatments are available on this website for your convenience. Dr. Isidoro Zarco's philosophy is to offer his patients the best possible and most up to date care, keeping his patients' best interest as the foremost priority. We would also like to hear from you, so please contact us with any questions, comments, or concerns that you might have. In addition, feel free to contact us today if you would like to schedule an appointment. Miami Ophthalmologist, Dr. Isidoro Zarco is dedicated to excellence in Ophthalmology such as laser refractive surgery, conditions & treatments, and general eye examination.